CO 1069-21-1 | Flickr - Photo Sharing! 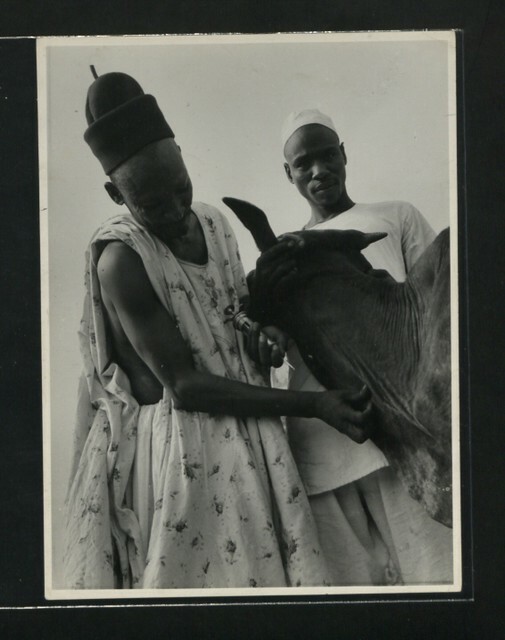 Description: Veterinary treatment of cattles at Mubi. deworisch and CatLikeFelix added this photo to their favorites.